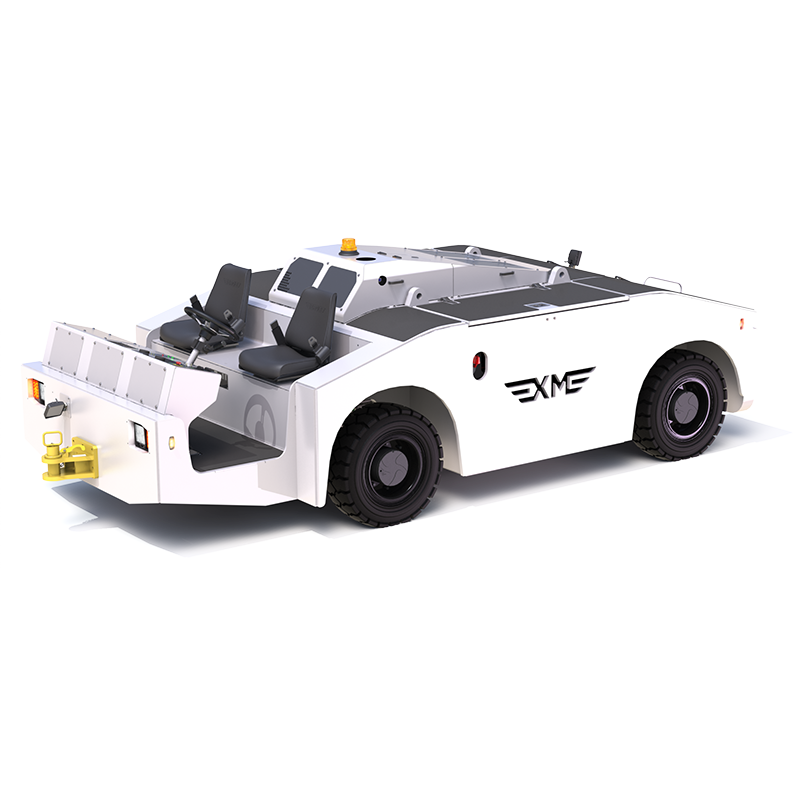 The Eagle XM Series tug is a cost-effective solution for moving the full B737 and A320 families of aircraft in dry or wet weather conditions. 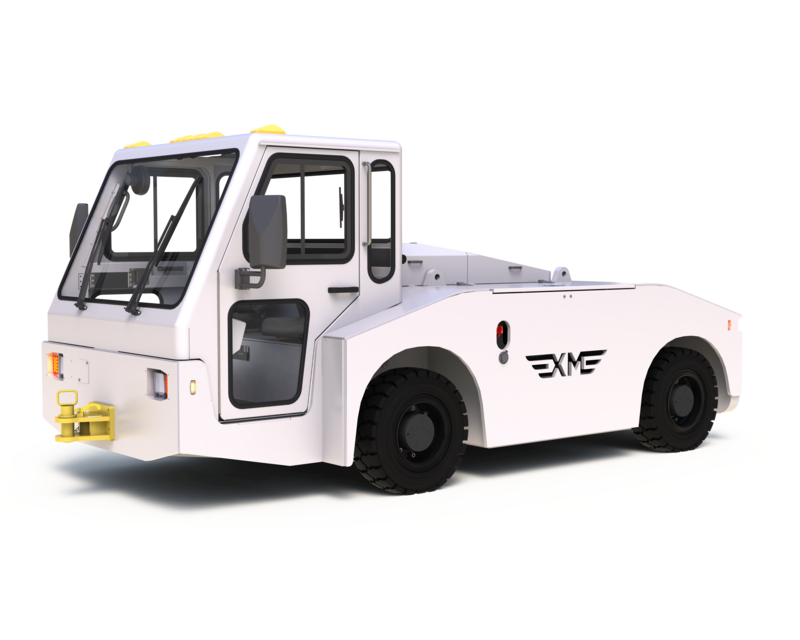 This XM tug has the latest Tier 4 Final emissions rate engine for full EPA/CARB compliance. Standard safety features and equipment includes Side Marker, Strobe Lighting, Emergency-Brake Override Protection, Low Oil/High Temp Shutdown System, and Hot-shift Transmission Protection.